GComm announces the completion of the Iridium Next satellite constellation. A used SpaceX Falcon 9 rocket lofted 10 final Iridium Next satellites into orbit today (Jan. 11), completing a two-year, eight-launch contract between the two companies. The rocket lifted off from Space Launch Complex 4E at Vandenberg Air Force Base in California at 7:31 a.m. local time (10:31 a.m. EST, 1531 GMT) during an instantaneous launch window. If all goes well, satellite deployment will begin about an hour after launch. The first stage of the Falcon 9 rocket successfully landed on the droneship "Just Read the Instructions" about seven minutes after liftoff. That stage had previously flown on the Telstar 18 launch in September 2018. 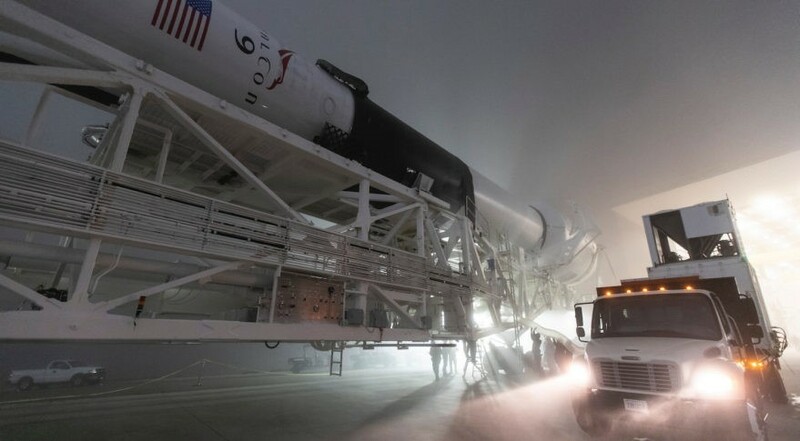 SpaceX did not attempt to recover the fairing, which it has yet to do successfully. GComm announced Jan. 7 that in early January Iridium Satellite will launch the final 10 of 80 satellites that will complete the newest LBand satellite constellation in service. In conjunction with the final launch Iridium will be rolling out Iridium Certus℠, their new advanced multi-service platform designed to extend the reach of terrestrial and cellular infrastructure. With one terminal you can now access a range of services from multiple high-quality voice lines to the highest throughput L-band data connection available. Data speeds upon roll out will be 700 Kbps, with speeds of 1.4 Mbps anticipated sometime in 2020. The Iridium low earth orbit constellation provides 100 percent seamless coverage of the entire planet, with no weather related, or “over the horizon” issues to impact transmission reliability. The last mission needed to complete Iridium Communications’ second-generation satellite constellation is scheduled for Dec. 30, Iridium CEO Matt Desch said today. In a tweet announcing the launch date, Desch said the launch is set for 8:38 a.m. Pacific Standard Time from Vandenberg Air Force Base in California. The launch will also use a previously flown first-stage booster, marking the third time Iridium switched from a new rocket. The December launch will enable Iridium to get the entire $3 billion Iridium Next constellation in orbit by year’s end, though the satellites will take until early 2019 to reach their orbital slots. ResCon: The Global Resilience Summit is the premier annual international conference on the practice of successful resilience and disaster management in an evolving global environment. Iridium Satellite Phones - Why, When and How to Buy a Satellite Phone? From our shopping errands to the medium through which we watch television, everything we do today is satellite based. Iridium Satellite Phones has been around for over two decades, but many people don’t even know about this term, how do they work and what is the importance of these phones. Many people have doubt that they are for the very wealthy, the respected or reputed organizations, or international adventurers. But this is absolutely a wrong thought! 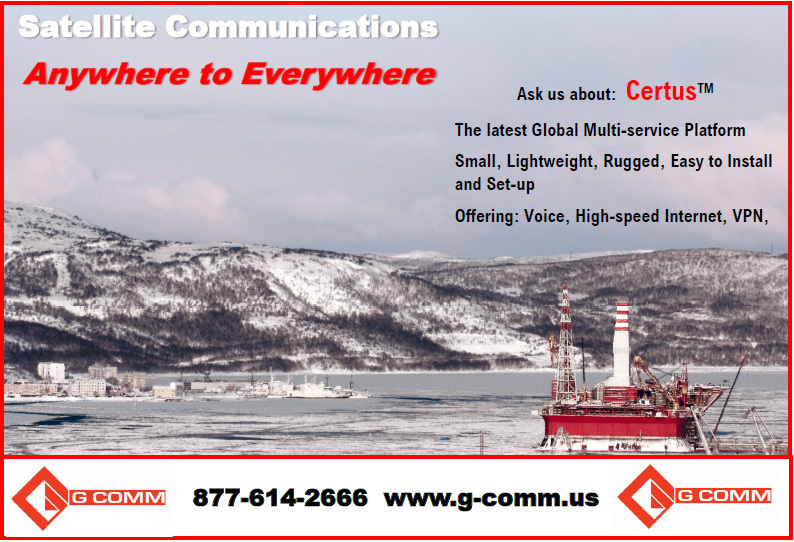 Today, everybody needs a quick and efficient access to reliable communications for some or the other reason. This blog will break down the why, when and how to buy an Iridium Satellite Phone.